A compendium of thirty-four powerful techniques for identifying and analyzing the diversity of proteins expressed in cells. 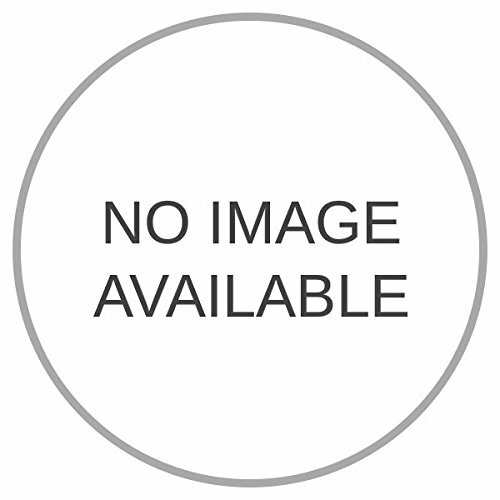 Thee readily reproducible proteomic methods range from general to specific techniques, and include methods for data analysis, posttranslational modification, and its variants and isoforms. Additional methods demonstrate the application of proteomics to the discovery of serological tumor markers, to identifying the determinants of sensitivity to antitumor drugs, and to specialized fields, such as endocrinology, plant biology, nephrology, and urology. The developing new field of proteomics holds significant promise for a deeper understanding of complicated biological systems, as well as for novel approaches to the cure of disease. 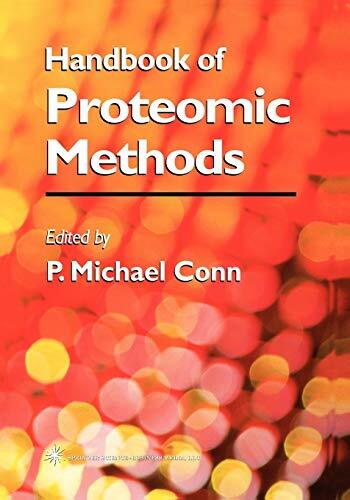 In the Handbook of Proteomic Methods, P. Michael Conn has assembled a panel of well-recognized experts to describe a wide range of powerful techniques for identifying and analyzing the diversity of proteins expressed in cells. These readily reproducible proteomic methods range from general to specific techniques, and include methods for data analysis, post-translational modification, and its variants and isoforms. Additional methods demonstrate the application of proteomics to the discovery of serological tumor markers, to identifying the determinants of sensitivity to antitumor drugs, and to specialized fields, such as endocrinology, plant biology, nephrology, and urology. Each fully tested protocol is described in step-by-step detail, complete with tricks of the trade and hints on avoiding pitfalls. The detail of description exceeds that usually found in primary publications. 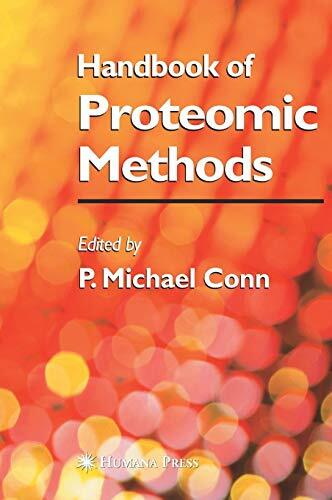 Wide-ranging and practical, the Handbook of Proteomic Methods offers scientists entering, or already active in, the field a fully referenced compendium of easy-to-use proteomic methods-each reflecting the power and promise of proteomics in illuminating complex biological systems and in promoting the development of novel drugs for the amelioration of disease.